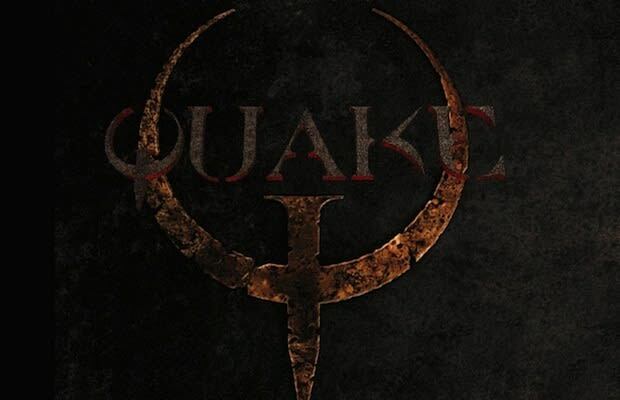 id Software's Doom kick-started the speedrun movement in the early 90s, but successor Quake has yielded some of the most amazing runs to date, including this team-spawned effort, titled Quake Done Quickest. Featuring the combined efforts of eight skilled runners, Quake Done Quickest sees the PC shooter absolutely dismantled; and hilariously so, as players whip through enemies and objectives without a second thought, all in pursuit of the quickest possible time. In total, the run – performed on the Nightmare difficulty setting – is executed in 11:29, though the levels were recorded separately and later compiled and tallied.